Business Phone Options – What’s best for You? Telephones have been around for one hundred fifty+ years. As technology continues to advance at a rapid pace and we pursue on-the-go lifestyles where we adopt anytime- anywhere business mindset, one could wonder what type of business phones best serve their needs. Of course, a hybrid approach – utilizing all of the above options - should not be ignored. This wraps all of the advantages into one neat package. Smartphone docking stations and Unified Communications apps support the execution of a hybrid strategy. 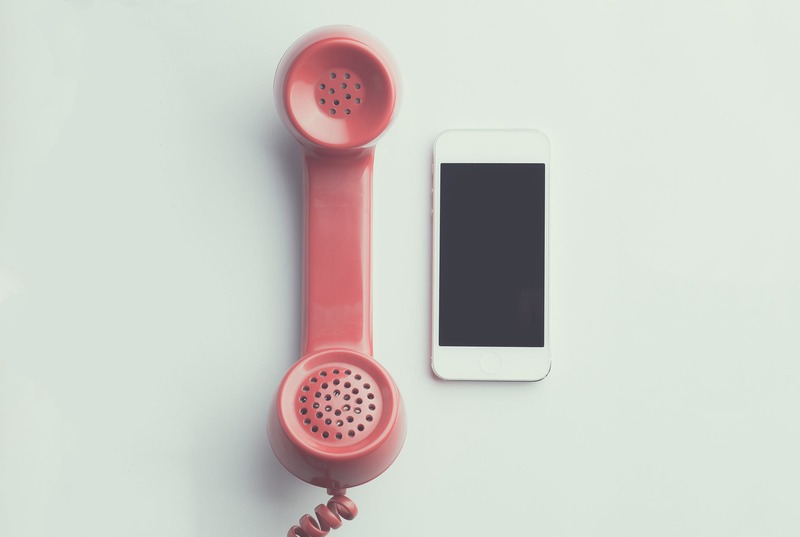 You may not be able to completely eliminate your desk phone, but with the introduction of advanced technologies, you will not to have to be completely dependent on it in this day and age. To best review your business phone needs, confer with an expert. An agnostic telecom/technology agent or consultant can ask the right questions to determine what you need, help you gain a deeper overview of the wide range of solutions available and how each one fits in with what you’re trying to accomplish. In addition to assisting you with procurement, they can also handle ongoing care. What should be included within a Cloud SLA? BYOD - Infected by Malware?